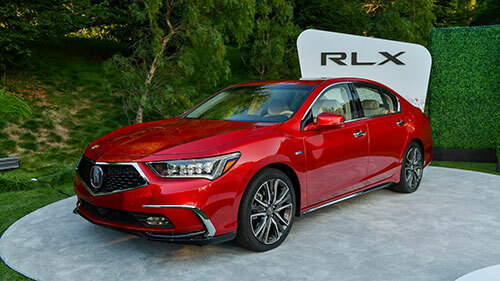 The 2018 Acura RLX is the top-end Acura that has been competing with models from Audi, Mercedes-Benz, among others. The RLX was initially debuted in 2013. 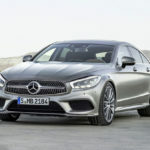 However, one of the reasons why it is suffering a facelift is because of the low number of sales that it has been experiencing. 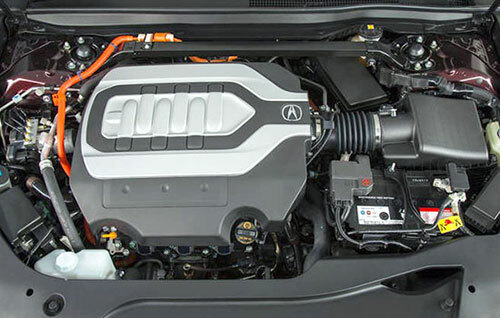 The 2018 Acura RLX comes with new powertrain options, and a huge upgrade both on the exterior as well as on the interior to ensure that it can be preferred to their main direct competitors. So, let’s see what you can expect from the new 2018 Acura RLX. 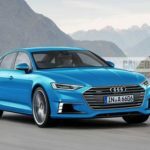 Discover the best top cars in 2019. The 2018 Acura RLX is going to be available for sale during this month. As it would be expected, the 2018 Acura RLX comes with different trims. So, depending on the trim that you choose, the starting price will be different. 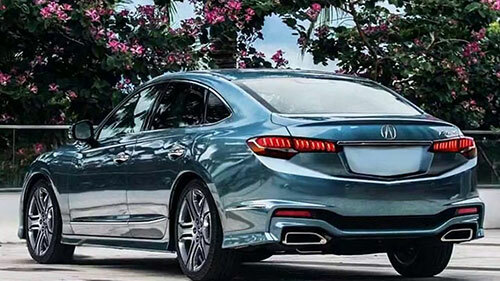 In case you choose the 2018 Acura RLX P-AWS, the starting price is at $54,900, and for the 2018 Acura RLX Sport Hybrid SH-AWD, the starting price is at $61,900. As we already mentioned, due to the poor sales the previous model has been getting, Acura decided to do a major facelift. 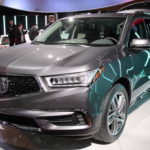 So, in the new 2018 Acura RLX, you will seel a completely new front end that has some resemblances with their most recent models like the MDX. The 2018 Acura RLX has a new diamond-shaped grille with a matte black mesh and some dull LED headlights that look like insect eyes. The back of the 2018 Acura RLX also has some new rear lights but there are no major changes beyond this. 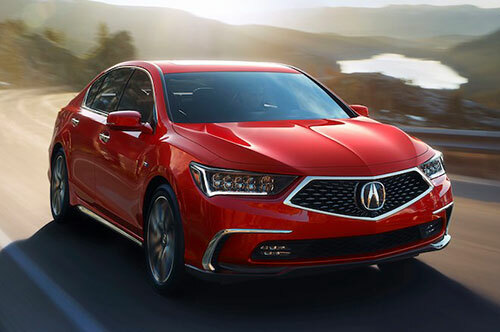 Overall, the 2018 Acura RLX remains with very smooth lines and you now have new color options – the Majestic Black Pearl and the Brilliant Red Metallic. Under the hoods, there are some changes as well in the new 2018 Acura RLX. In fact, the new model comes with two options. 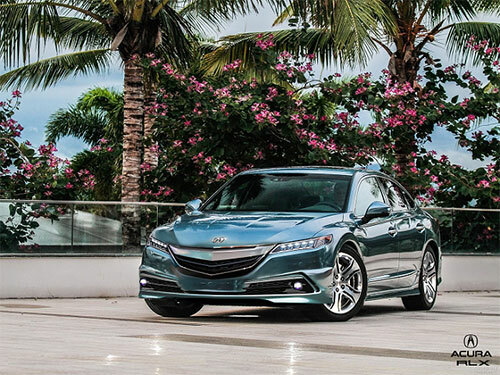 The base car is a 3.5-liter V6 engine that is common to most Honda cars. This engine is able to produce 310 of horsepower and comes with a new 10-speed automatic transmission. The AWS is standard on all trims but you have the option to choose the front-wheel drive with AWD. The second option comes with the same engine as the NSX supercar. However, the internal combustion engine is less powerful. This option comes with the same V6 engine combined with 3 electric motors – two in the rear axle and one in the front. This engine is capable of producing 377 of horsepower and comes with an advanced all-wheel-drive system. 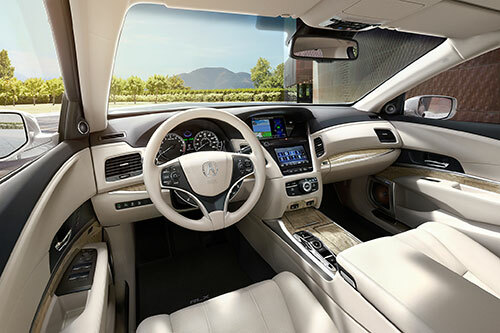 With so many changes, the new 2018 Acura RLX also has something new to offer inside the cabin. Even though the exterior changes and the powertrain changes are more visible, you can expect to find a higher quality of the materials used. Even though the overall front panel layout is pretty much the same, the change in the materials and in the better touch are noticeable. One of the things that we really don’t like and that look outdated is the two-tier console design. The interior is offered with the Espresso interior color and the front seats are also new. The 14-speaker audio system, navigation with voice recognition, and Bluetooth come as standard. 2018 Acura NSX – Is It Worth It?